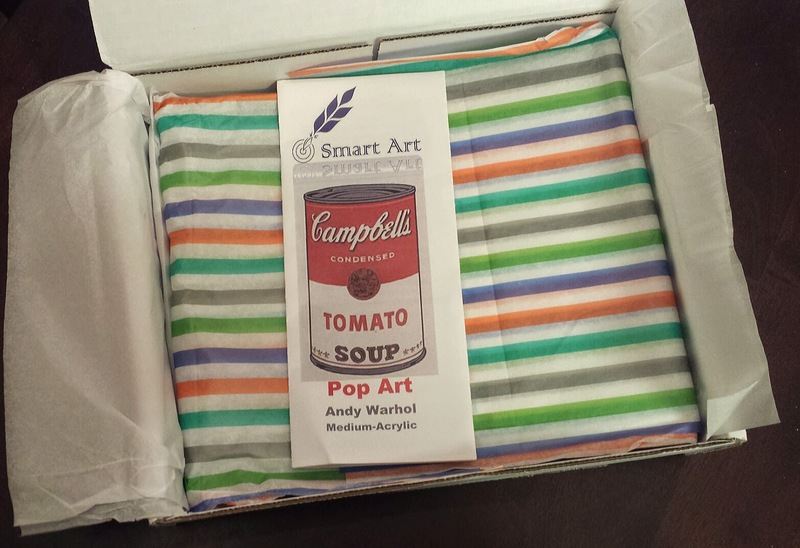 If you have a creative side waiting to burst forth and shine or have someone in your life that is an artistic soul you'll love the newest subscription box launch... Smart Art! 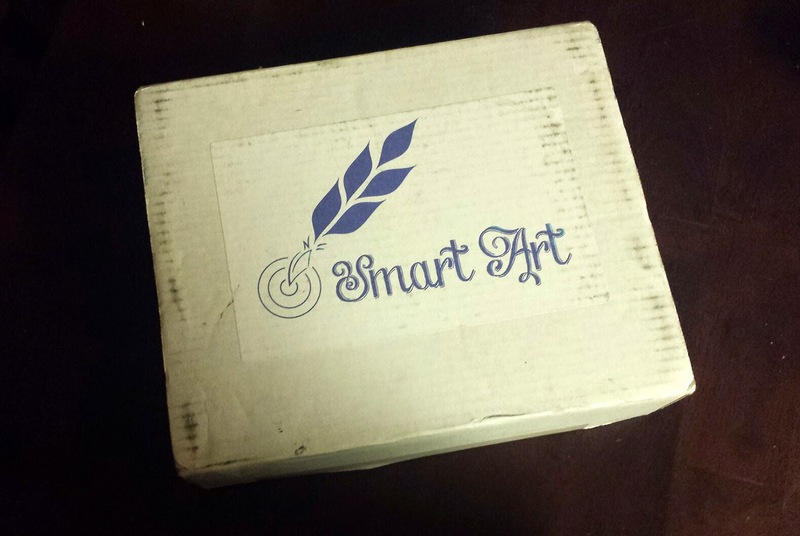 If you haven't heard, Smart Art, who kindly sent me this box for review, is a brand new subscription box for artists. The cost is $49.95 per month and will contain high quality art supplies that correspond to the month's featured art period. As this was their Debut box, I wasn't really sure what to expect but I was very excited to crack it open and see what it contained. As I mentioned, each month comes with a pamphlet that details a key product and the art period it's associated with. 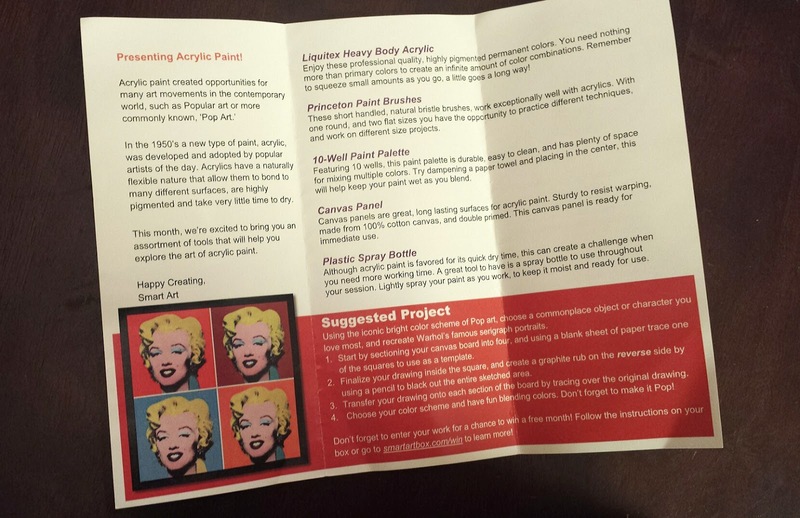 This month's theme revolves around the Pop Art movement and acrylic paints. Think Andy Warhol and those iconic bright colors! 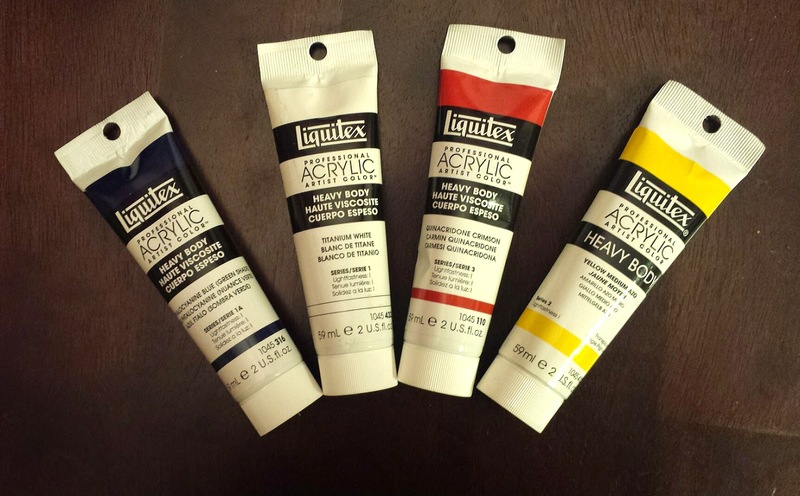 Liquitex Heavy Body Acrylic Paints ---- highly pigmented and professional quality.all your basic primary colors are here and mix very easily to create an endless color palette. 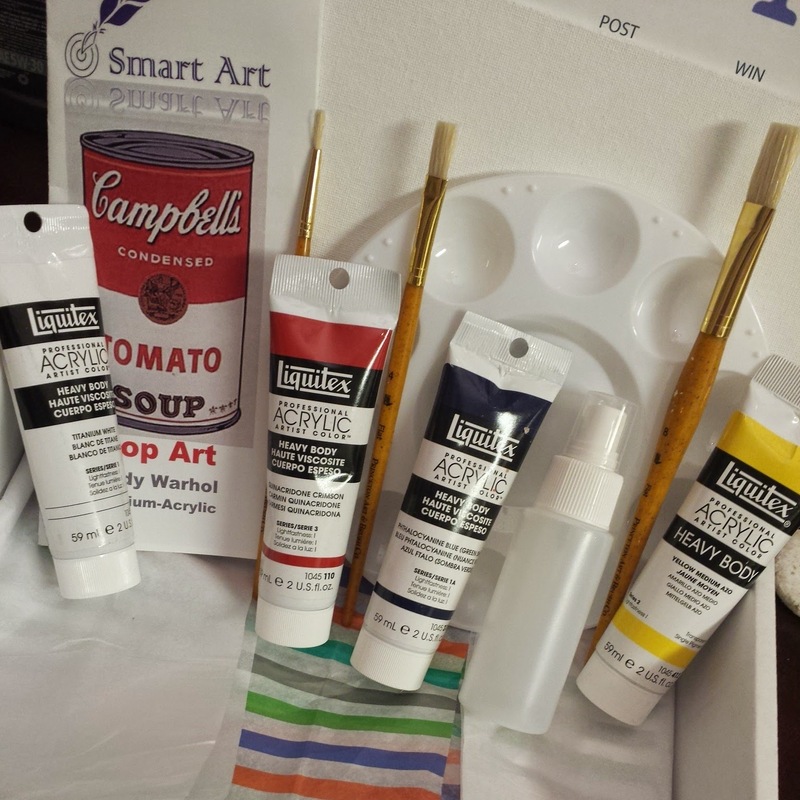 But if you are new to painting, keep in mind that a little of this goes a very long way! 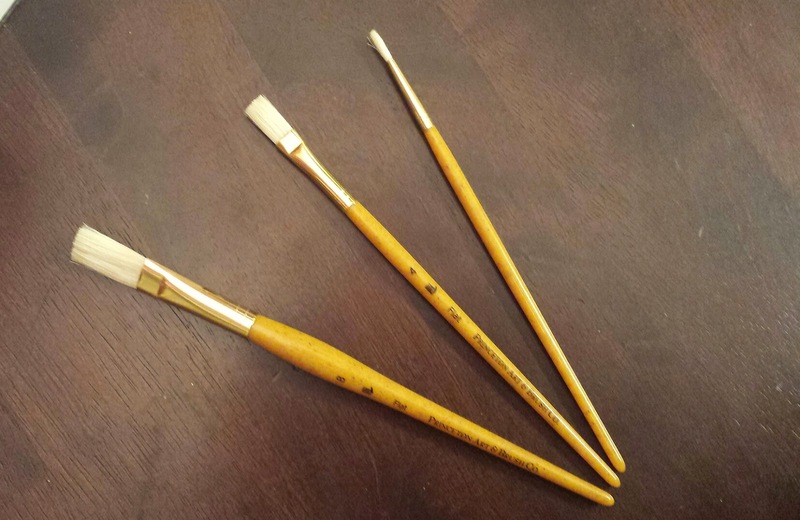 Princeton Paint Brushes --- One round and two flat for different paint techniques. These are short handled, comfortable in your hand and feature natural bristles that work great with acrylics. 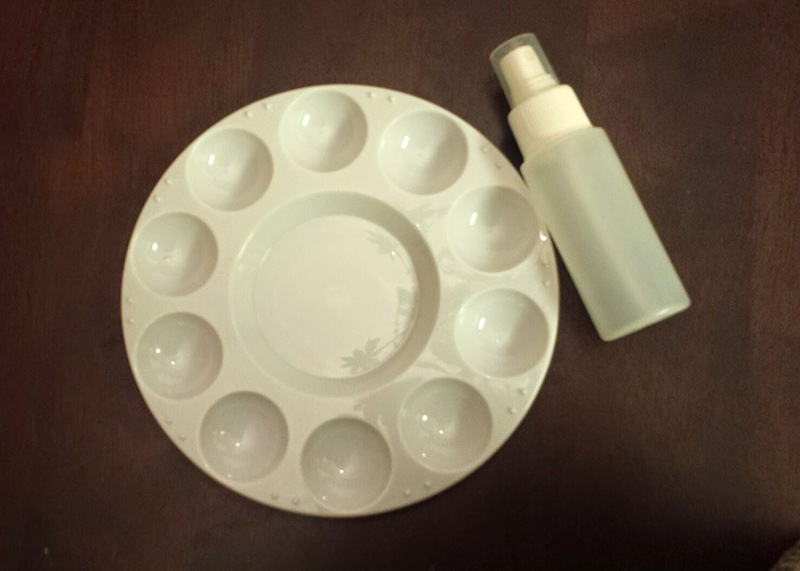 10 Well Paint Palette --- perfect size and the Wells are deep enough to blend lots of color combinations. And it cleans with little effort so you can use it over and over again. Plastic Spray Bottle --- While the dry time of acrylics ate great, they can hinder you if you need more working time. A very handy little tool to have around. Canvas Panel --- Long lasting and the best surface for acrylics. 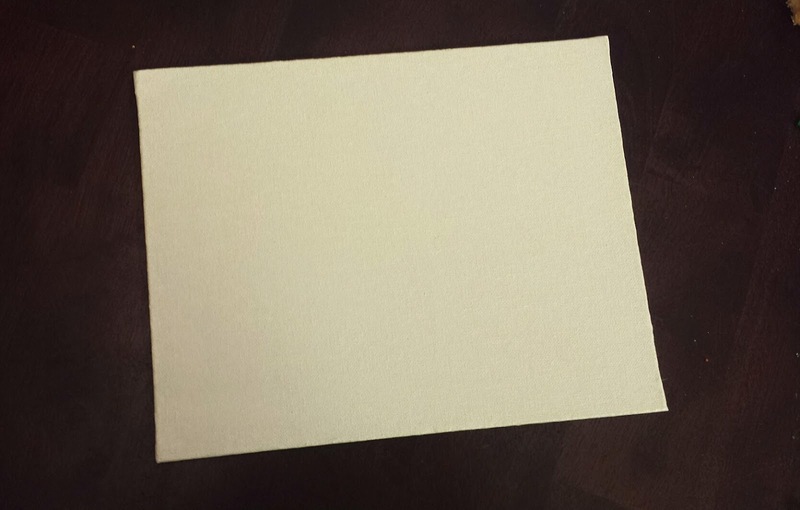 It's primed, sturdy, and ready for you to turn it into a true masterpiece! 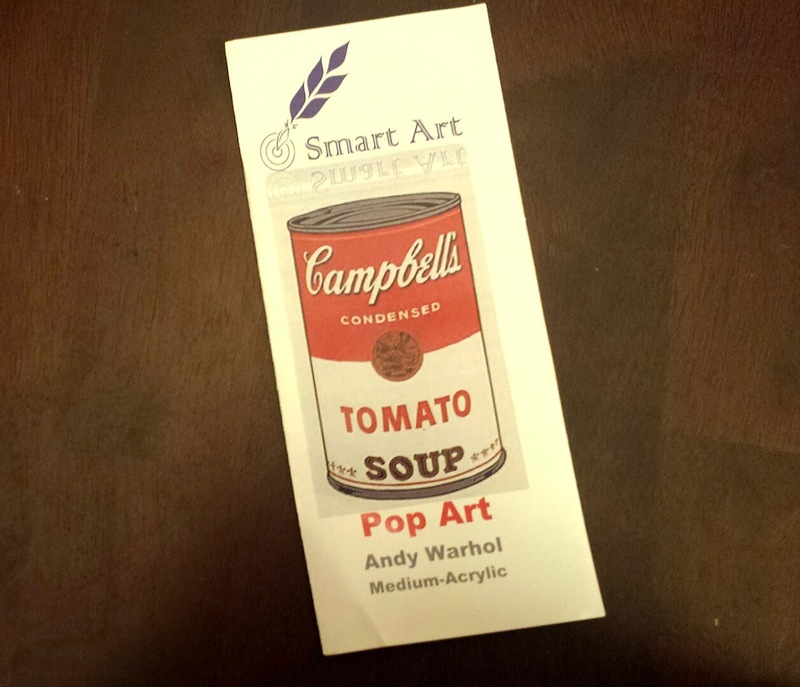 You can use all the given tools to create whatever you want but Smart Art does include some helpful hints and project suggestions in the information pamphlet. And I love them for that. 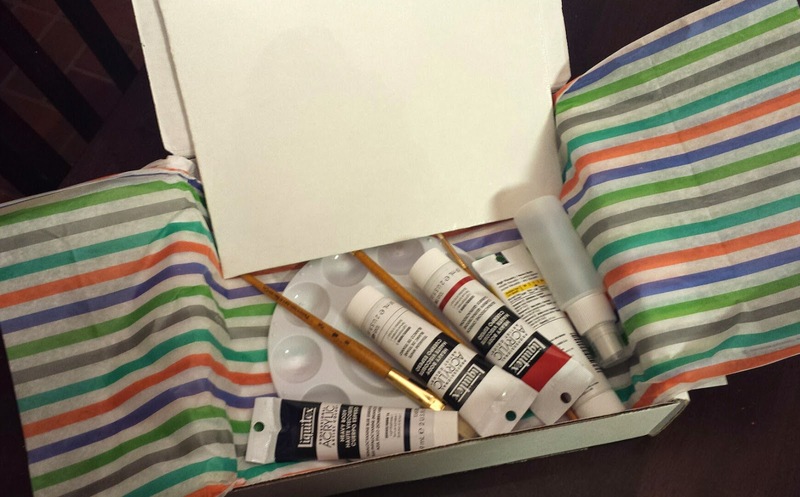 While not a great box for me personally, it is an absolutely perfect box for true artists or for an art dabbler. The concept behind the box us a wonderful idea and from what I can tell, the quality of all the supplies is equally great. Be sure to check out their site and if you want to get your own Smart Art subscription you can use coupon code 20OFFLIFE for 20% off the entire life of your subscription!